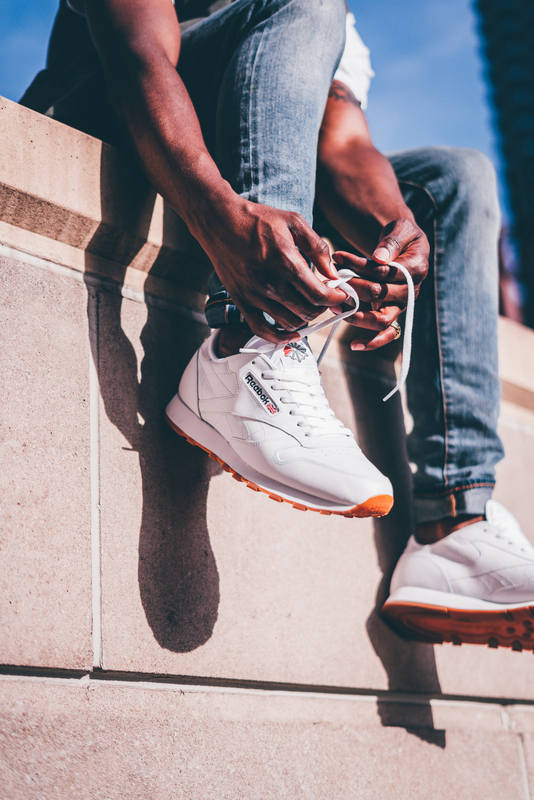 Originally released in 1983, the Reebok Classic Leather was a design that blurred the lines of fashion and performance. The model was introduced to the public as a running shoe, but because of the simple design, embraced as casual footwear. 34 years later, and that still holds true. 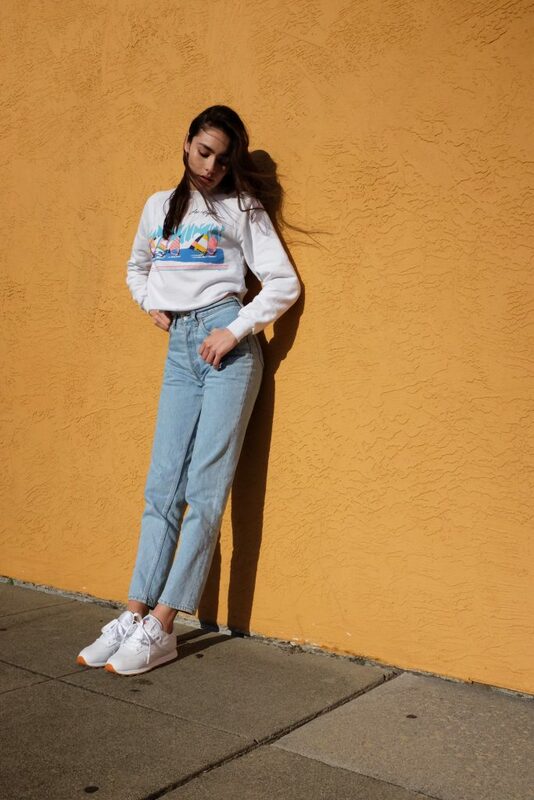 Not only did this model keep its retro good looks, but you can find an assortment of colorways making it an easy, go-to sneaker all year round. Aside from the comfort, classic silhouette and ultra-soft leather, the style pairs perfectly with your casual wardrobe, or your sportier outfits. 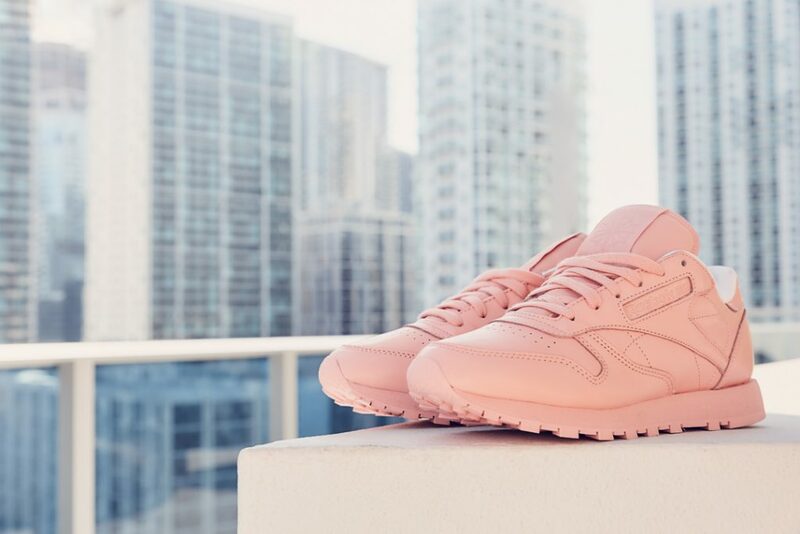 The Reebok Classic Leather has taken on a variety of looks over the years. 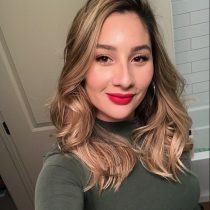 Evolving with new fashion and trends, but always keeping it’s fresh, minimal appeal. Making these sneakers timeless are the different details that come with them, such as gum bottoms or pastel colorways. No matter the occasion, these sneakers should be in everyone’s rotation, because how can you go wrong with a classic? Have some Reebok Classic Leather style you want to share? Tag @finishline or @finishlinewomen with hashtag #ClassicLeather and get the chance to be featured on our channels. 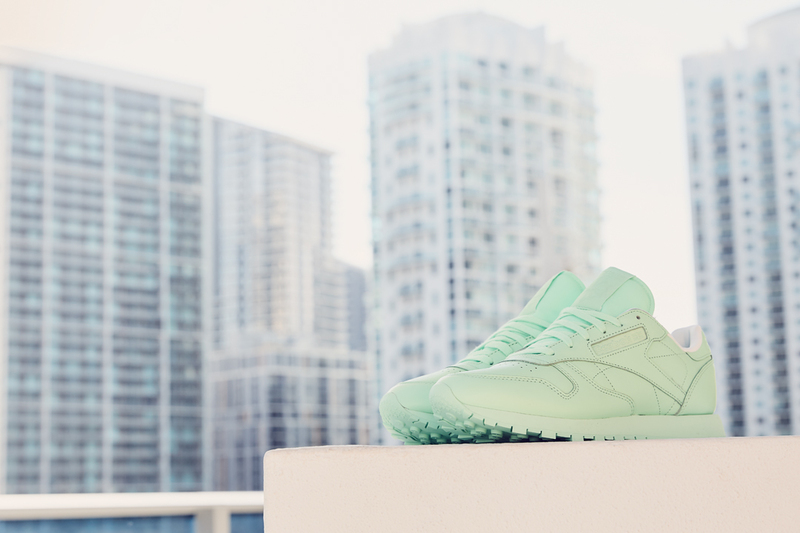 For more Reebok Classic Leather looks check out the selection at finishline.com.